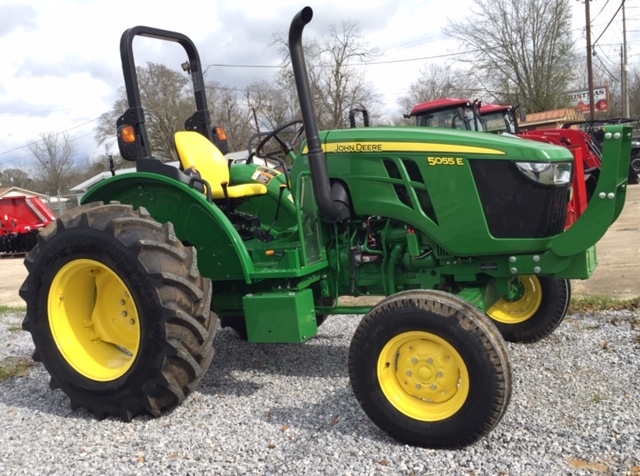 Like new and ultra clean tractor! 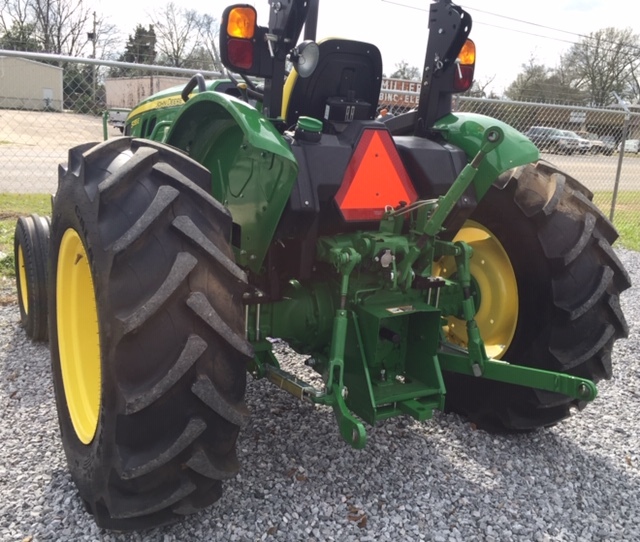 Includes front weight bracket and brush guards. Tires/axles have been set to 6' center. John Deere powertrain warranty still exists. Standard; Open: 18.0 U.S. gal.